Starting in 2014, the Connecticut Dance Alliance embarked on a major initiative, the Dance History Project: Dance in Connecticut with the goal of sharing Connecticut’s rich dance heritage and demonstrating the valuable contribution the state-wide dance community has made to the state’s cultural vitality. The three phase project was designed to be as inclusive as possible in terms of the definition of dance – from young people participating in recitals to professional dance performances in prestigious venues, traditional dance groups to solo dancing, social dance to academy dance etc. Early in the planning, the project team invited the Connecticut Historical Society to be a partner and it became an enthusiastic and supportive partner in this project as a resource and host of the opening of the touring exhibition, Connecticut Dances –– A Visual History exhibition. The opening project phase “All about Dance in Connecticut” was the creation of an interactive open Flickr site that allowed the state-wide dance community to contribute dance images and historical materials. Over 2,000 dance images and historical materials have been submitted and new submissions will continue to be accepted. Various archives, dance networks, Regional Arts Councils, networks of the CT Historical Society, major dance figures and companies worked with the Project Team to ensure the collection of images and materials included a broad spectrum of important and historically significant images and for the project to acknowledge remarkable achievements. In the second project phase, the project team invited the dance community to contribute essays, articles, personal memories, and memorabilia. A compendium of seventy written pieces has been curated and designed. These writings are presented in the form of a published master catalog, and on-line on the CDA website. 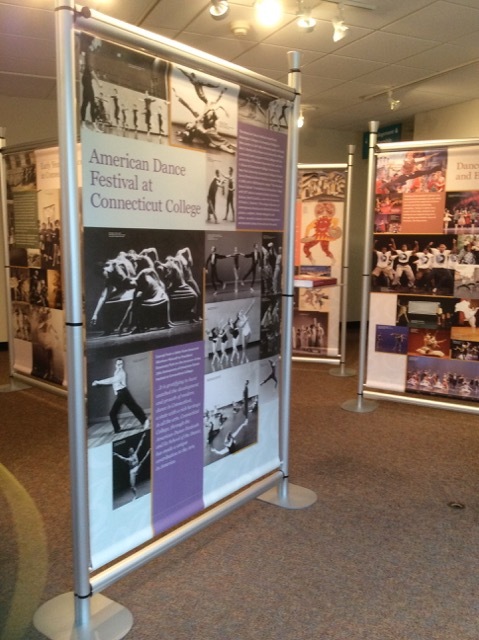 The third and final phase of the project was the creation of a touring exhibition, Connecticut Dances –– A Visual History. This unique and unprecedented exhibition has been curated from the 2,000 images and materials submitted to the project’s Flickr site. The intention of the exhibition was not to create a comprehensive chronological history, but rather to create a thematically organized portrait of Connecticut’s rich dance heritage. 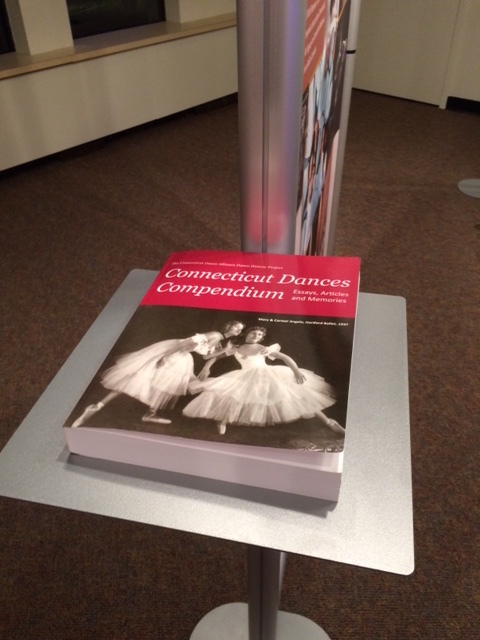 The Connecticut Dances –– A Visual History exhibition opened in Hartford on January 19, 2017, at the CT Historical Society, and will be on display at that venue through March 4, followed by a tour of the state as an educational resource at major dance events, performances, conferences, festivals, schools and various other community sites including libraries and museums. 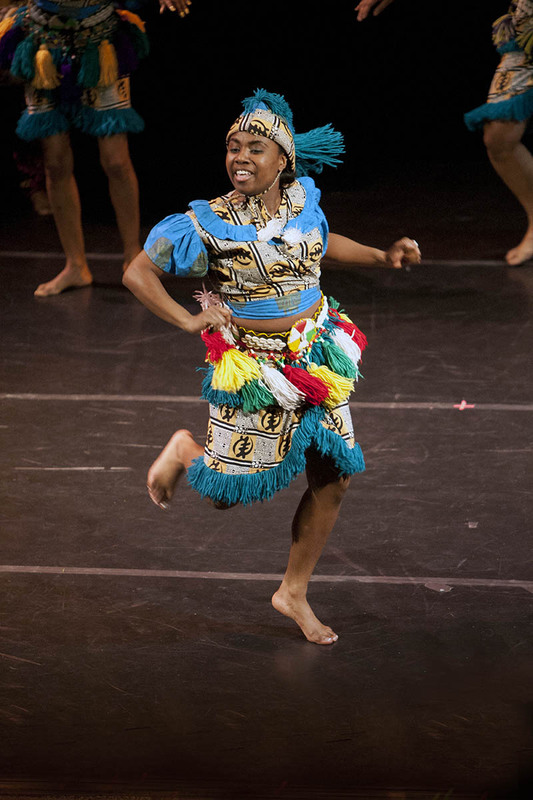 On January 19, 2017, the Connecticut Dance Alliance(CDA) in partnership with the CT Historical Society (CHS) and with funding from the Edward C. and Ann T. Roberts Foundation, the Greater Hartford Arts Council, Connecticut Humanities, and the NewAlliance Foundation, proudly launched its touring exhibition entitled “Connecticut Dances – A Visual History” at the Connecticut Historical Society, Hartford. 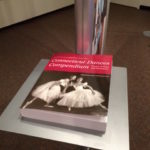 At the same time, the project’s compendium of written material “Connecticut Dances Compendium – Essays, Articles and Memories” was also launched including a rich variety of written material from scholarly essays to personal memories. 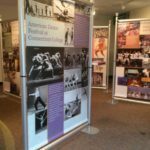 The exhibition was curated, designed, and printed utilizing “All About Dance in Connecticut”, an on-line crowd-sourced collection of over 2,000 dance photographs submitted by members of Connecticut’s dance community. The exhibition comprises twelve thematically and historically organized panels representing Connecticut’s significant dance heritage. A wide variety of dance forms, important historical dance events, the work of individual dancers, teachers, choreographers, and companies are included. As it procedes to a tour of the state, the goal of the exhibition is to bring to life the valuable contribution that dance has played in the cultural vitality of the arts of Connecticut. The launch event was memorable and attracted many more people than expected. Approximately 150 were expected and over 300 people attended. It attracted dance and history enthusiasts from Greater Hartford and from across the state. The atmosphere was celebratory and there were many high spirited dancers’ reunions. 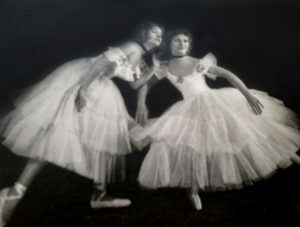 One room in the museum was a dance studio labeled “The Degas Room” in which students from Connecticut Concert Ballet danced in “Degas” style ballet dresses, and an improviser, Bonita Weisman, enhanced the celebration of dance in the CHS hallways. As the final part of the event, and following formal remarks, a mini dance history project was presented in a performance focusing on Connecticut’s most internationally famous choroegrapher, Alwin Nikolais; and, in a specially made video tribute, the life of Connecticut’s Cambodian temple dancer, Somali Hay, was clebrated by her daughters. Somali had made her home in Connecticut after escaping as a refugee from the Khmer Rouge in Cambodia, and – during her short life – she had served as a master teaching artist for Connecticut sharing her unique cultural history and her exquisite dance skills. As this project has evolved, the Connecticut Historical Society has proved to be an excellent partner and also a very generous host for the launch. Since the launch, there has been a steady stream of visitors to the exhibition. The overall onsite visitation to CHS while CT Dances was on view was 1220. 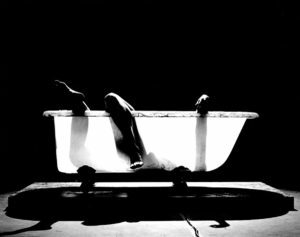 This includes the people attending the opening reception, 313 gallery visitors and 30 visitors on adult tours. The exhibition has now moved on from CHS to the lobby of the Handel Performing Arts Center at the University of Hartford where it is seen daily by university students, children and parents. At the end of March it will move on to Playhouse on Park. 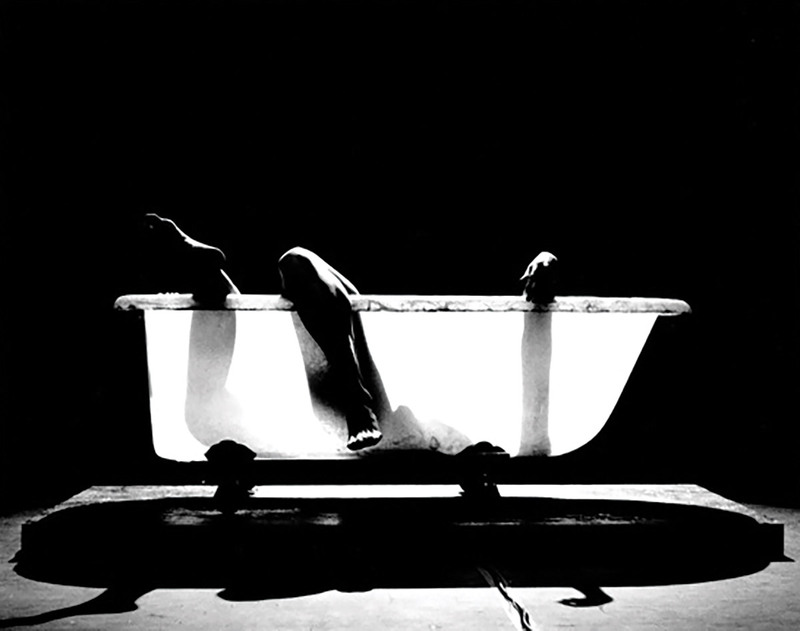 Jack Pasanen, and all of the photographers who have contributed their images to the Project Flickr site. The CDA Dance History Project is a partnership with the Connecticut Historical Society and is made possible with funding from the Connecticut Humanities Council, the Edward C. and Ann T. Roberts Foundation, The Greater Hartford Arts Council, and the NewAlliance Foundation.